Create interactive simulated grains of sand! 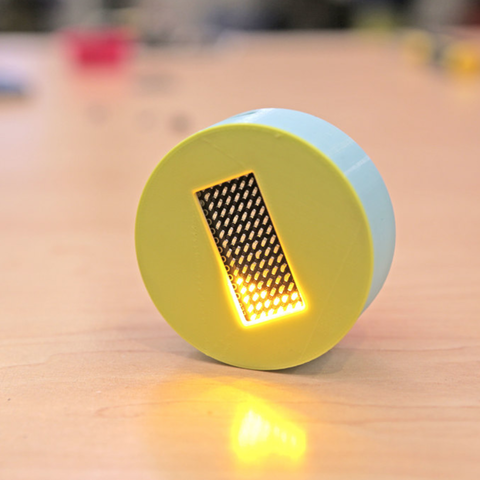 In this project we’ll show you how to build an LED physics toy. These LEDs interact with motion and looks like they’re affect by gravity.